Y Pipe, mean pipe fittings tee or tee fittings, tees and the like. It used mainly to change the direction of flow, with a branch in the main conduit to the Office. Can diameter size classification. General carbon steel, cast steel, alloy steel, stainless steel, copper, aluminum, plastic, argon GeLek, pvc and other materials produced. 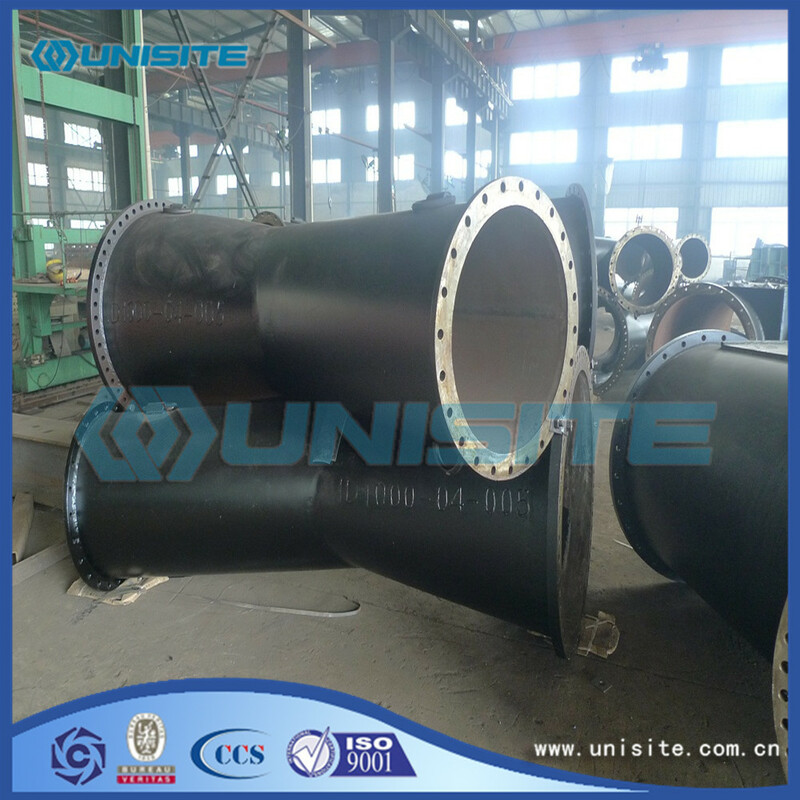 Three links of hydraulic bulging is through the metal materials of axial compensation bulge out branch pipe of a forming process. The process is to use special hydraulic press, with three links within the tube billet diameter equal injection liquid, through the two horizontal side of the hydraulic cylinder synchronization of the motion of tube billet, billet after squeezed smaller volume, smaller volume of liquid with the tube billet inside the tube billet and pressure, when pressure tee branch pipe bulge out to the metal material in the liquid in the cylinder and the pipe pressure under the dual role of flow along the mold cavity and the branch pipe. Tee hydraulic bulging process can be a forming, high production efficiency; The 3-way head and shoulders wall thickness were increased. For seamless tee hydraulic bulging process required equipment tonnage is larger, the current domestic is mainly used for less than the standard wall thickness of DN400 tee. Its applicable forming material for cold hardening tend to be relatively low low carbon steel, low alloy steel, stainless steel, including some non-ferrous metal materials, such as copper, aluminum, titanium, etc. Tee hot-pressing forming is more than three links of the diameter of the tube billet, flattening diameter size, about to tee at the site of the tensile branch open a hole; Tube billet heating, in the forming die, and within the tube billet load stretching pipe punching die; Under the action of pressure pipe by radial compression, the radial compression in the process of metal flow in the direction of branch pipe and branch pipe formed under tensile of progressive die. 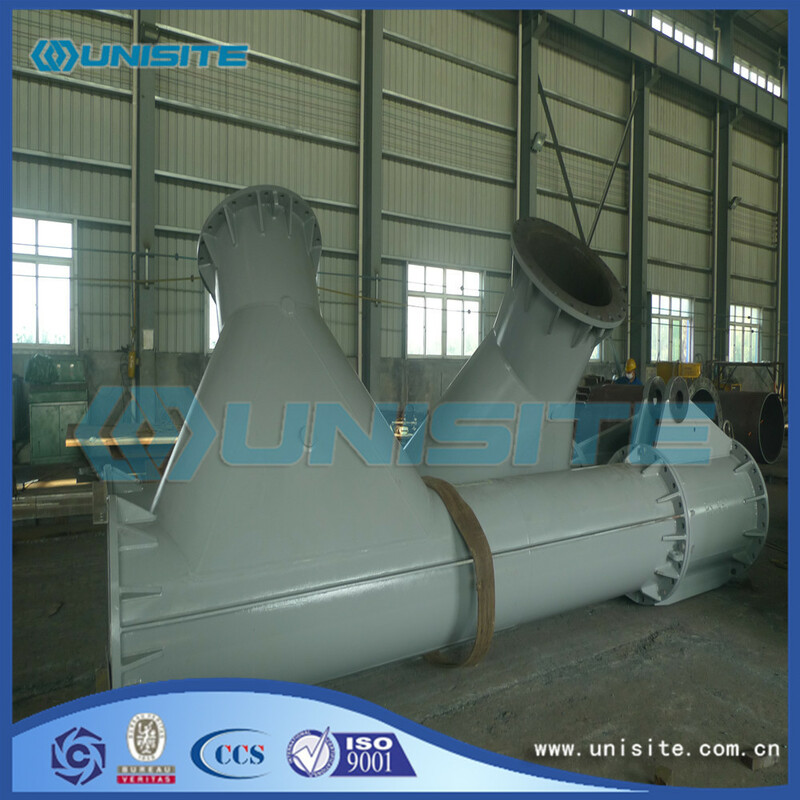 The whole process of the pipe is made by the radial compression and branch pipe drawing process and forming parts. 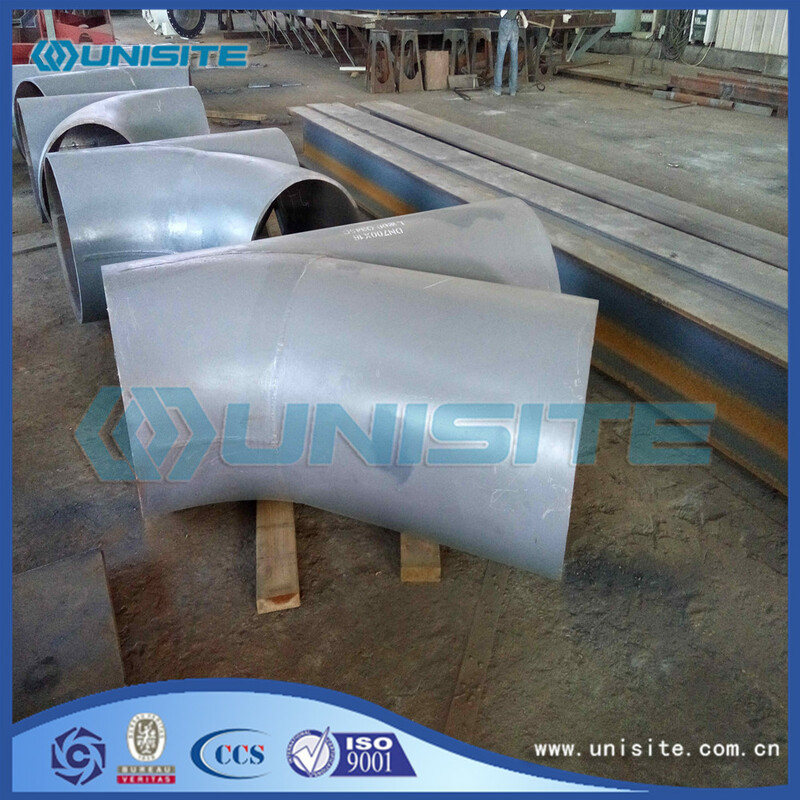 Unlike hydraulic bulge forming tee, hot-pressing tee branch pipe of metal is of the pipe by the radial motion compensation, so also known as the radial compensation technology. Due to adopt heating after pressing tee, material forming required equipment tonnage is reduced. Hot pressing tee with wider adaptability of material, is suitable for low carbon steel, alloy steel, stainless steel materials; Especially large diameter and wall thickness of tee, usually use this forming process. Looking for ideal Steel Y Pipe Manufacturer & supplier ? We have a wide selection at great prices to help you get creative. All the Steel Exhaust Y Pipe are quality guaranteed. We are China Origin Factory of Steel Stainless Exhaust Y Pipes. If you have any question, please feel free to contact us.